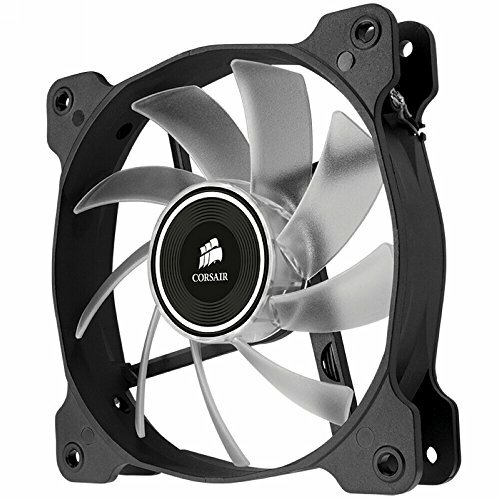 I may eventually replace the radiator fan of the two of these I bought with something that can do 80 cfm, but for now these are pretty quiet and look good as a pair. 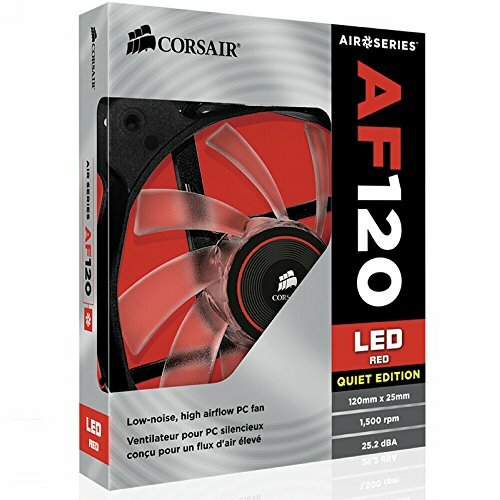 Corsair could improve the way that they market these though, the naming structure confused me a little. 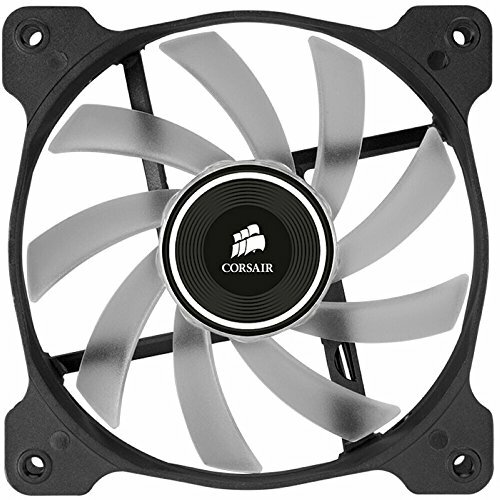 got this fan to go with the led fan that comes in the front of the corsair spec-01 case. 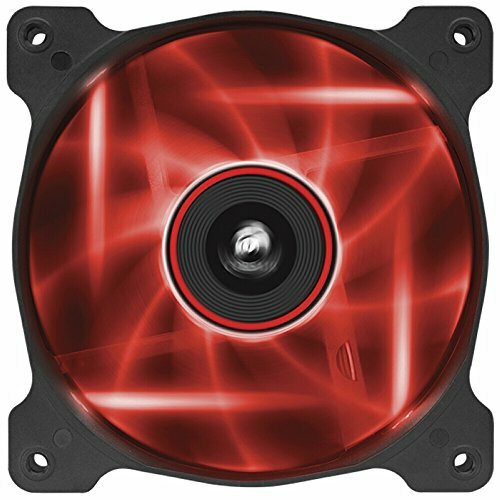 the case only comes with one led fan and i wanted 2 to make it look nicer. 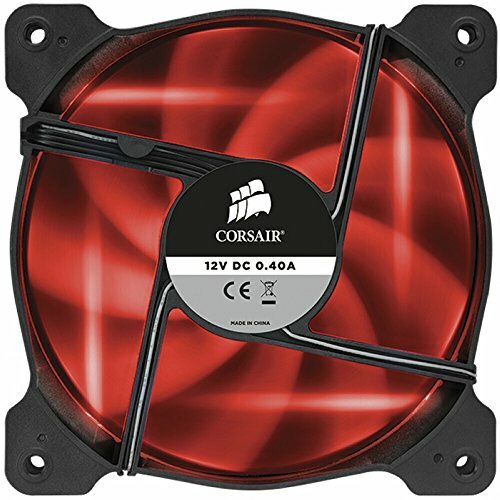 basic fan, does what it's supposed to do, looks nice! 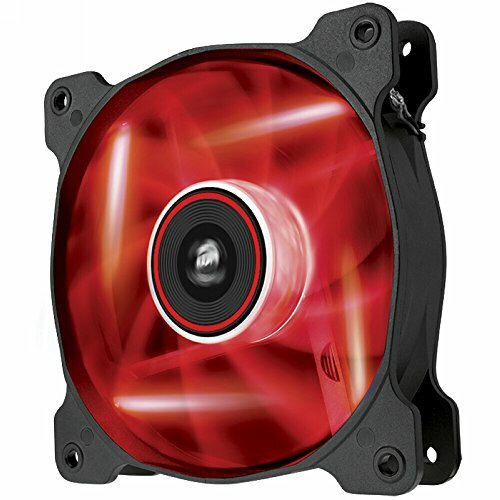 Its a fan that glows. Great overall build quality and they are almost silent. I can only hear a little hum, but with my headphones you can't hear anything but what is going through your headphones.